While there is no doubt that companies all over the world are embracing the document control revolution, there is still a bit of confusion in whether or not this should be ruled by a procedure based system, or whether the process itself is sufficient to bring about real changes. First, it’s important at this juncture to point out that there is a difference between procedures and processes – it may not be a huge difference, but it certainly comes into play in these circumstances. A process is a task – focused on actions, steps, goals and deliverables. A procedure meanwhile could be seen as a set of guidelines (or rules, if you must) that govern those processes. So with that in mind, why is it then important to draft up some sort of procedure when you begin a document control system? 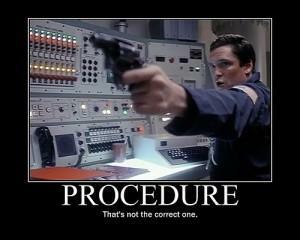 And how do you go about putting this procedure together when the time arrives? 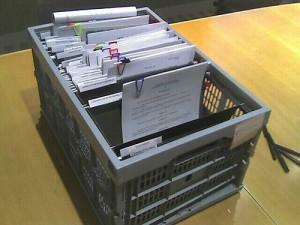 Before starting any sort of document management plan, you need to get the basics covered first. There are four main things that will comprise this procedure: objective, scope, definition and responsibility. Objective: this would be to make sure that all staff and departments in the company use the prescribed method for creating, editing, approving and deleting documents. Scope: this deals with the different types of documents that would apply – from manuals to contracts, other procedures, work instructions, records and whatever else your company requires. Definition: this part defines the process, this being the control of the various documents within the workplace. Responsibility: this outlines the person responsible for overseeing the process – in most cases it would be senior management, an office manager, IT manager or someone else in a similar role. 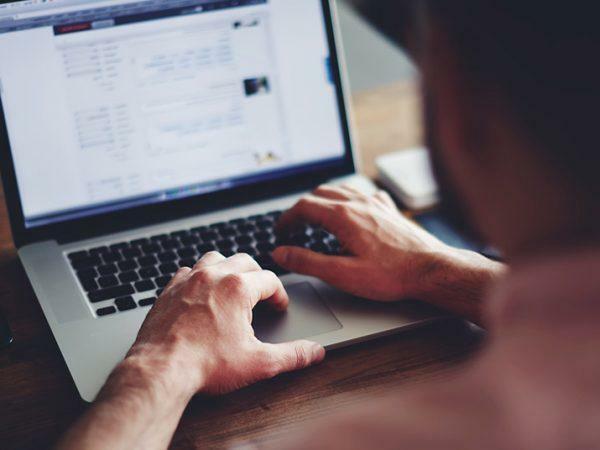 Now that you have a better idea of how to get started with your document control strategy, let’s take a look at what would typically be included in the procedure. As you can see, not only is there a strong need for procedures that outline processes such as document management systems, there is also a ‘best practice’ approach that should also be in place. It is also well worth noting that manual systems lead to far more work, stress and potential errors compared to an automated system. By investing in a comprehensive document control system, you can save yourself a great deal of time, funds and stress, while also allowing for far better procedures being put into place right from the start. 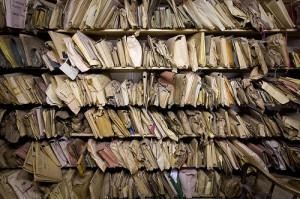 Document Control – What is it and how can it help?